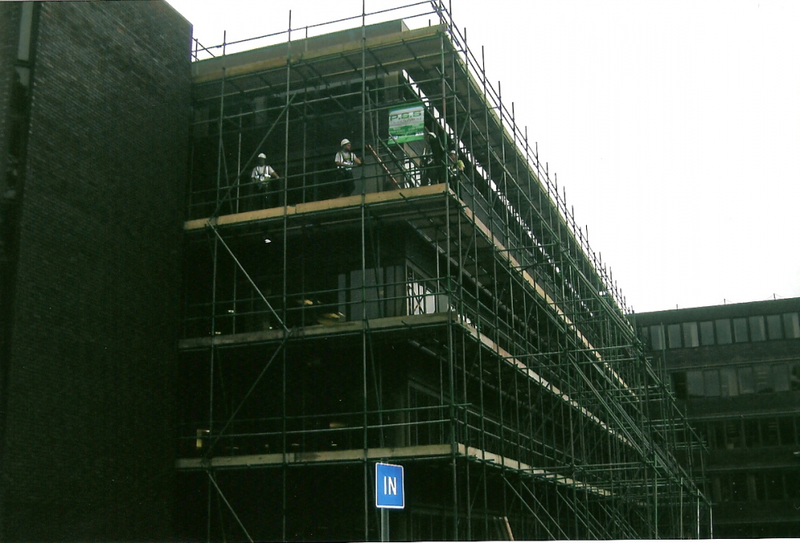 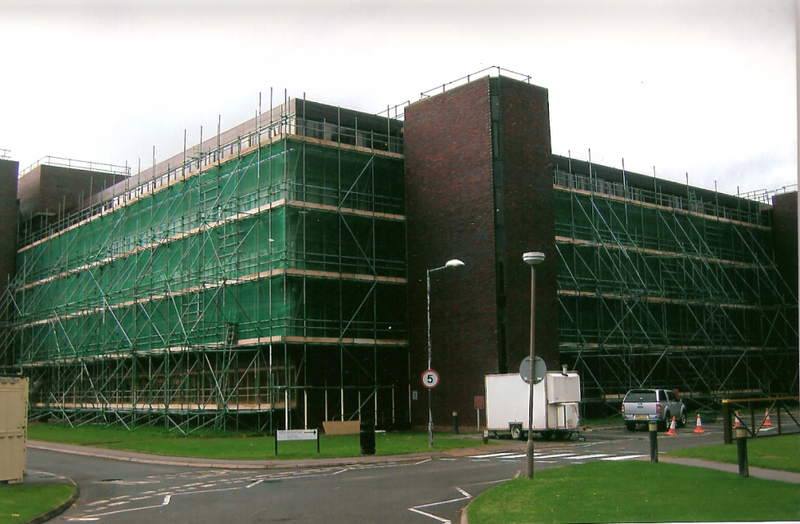 A design scaffold was required for the replacement of the windows to all floors. 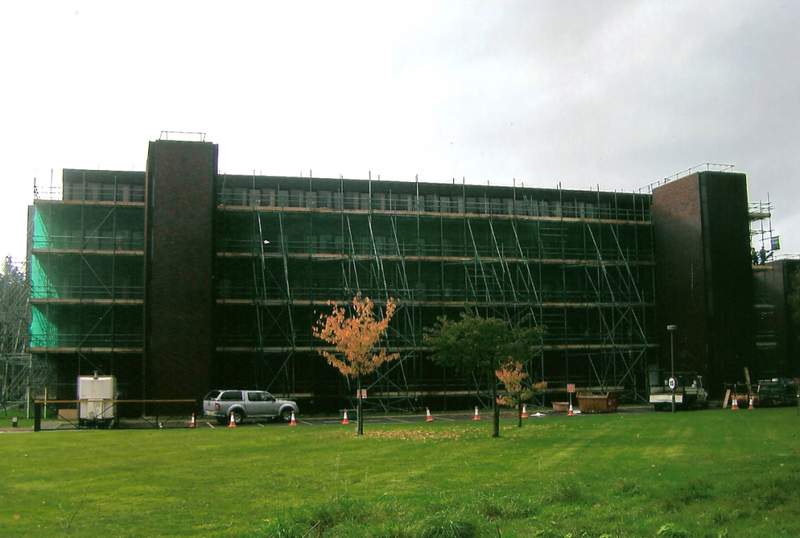 Well over a thousand windows are being changed in this project. 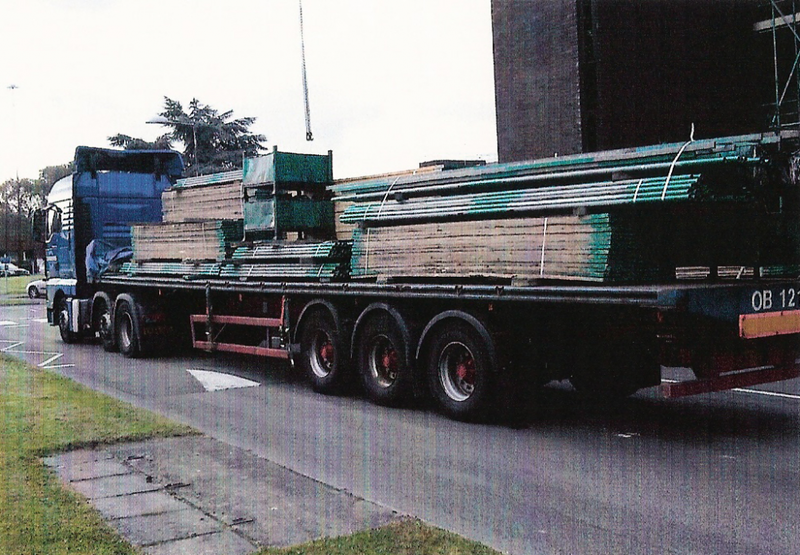 Because of the size of the contract Owens Haulage were used to transport our equipment to site.